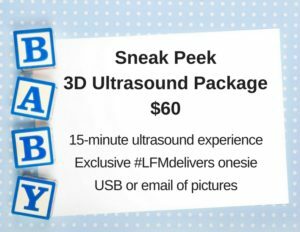 You don’t need to watch many episodes of Grey’s Anatomy or Chicago Med to realize there’s no shortage of abbreviations and acronyms in health care. Terms like BP, CAT scan and STAT, especially STAT – they love that one – are significant components of the dialog. But PCMH is an abbreviation you’re not likely to hear and will probably stump even the most die hard medical drama fan. 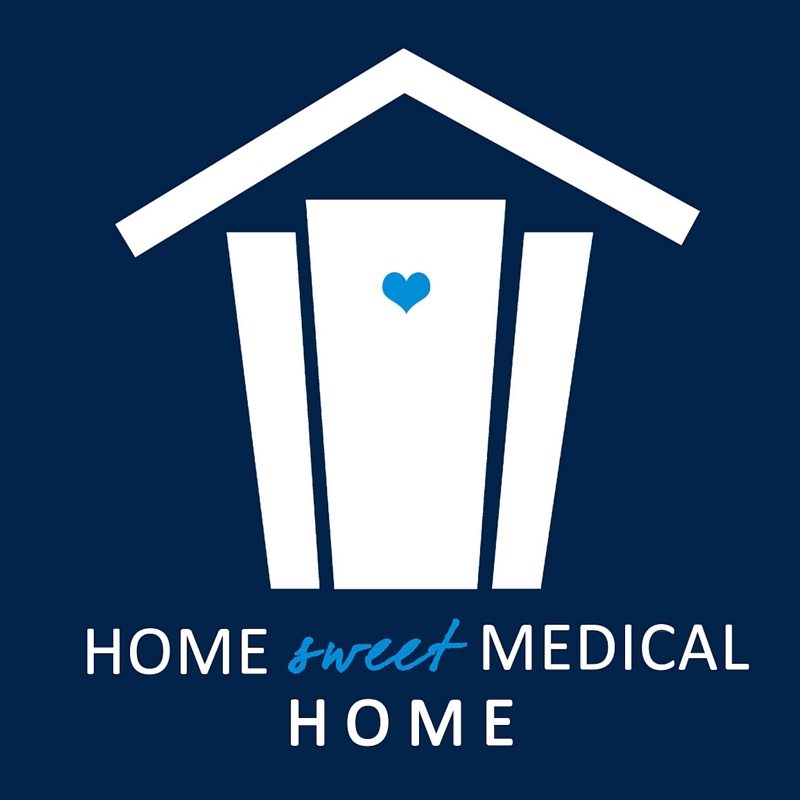 PCMH or Patient-Centered Medical Home is a model of care that is relationship based and places a great deal of emphasis on coordination and communication. That sounds nice, but what does it really mean for our patients? Continuity of care is the bedrock of family medicine and is essential for achieving the best health outcomes. Who better to coordinate your care than your primary care provider? 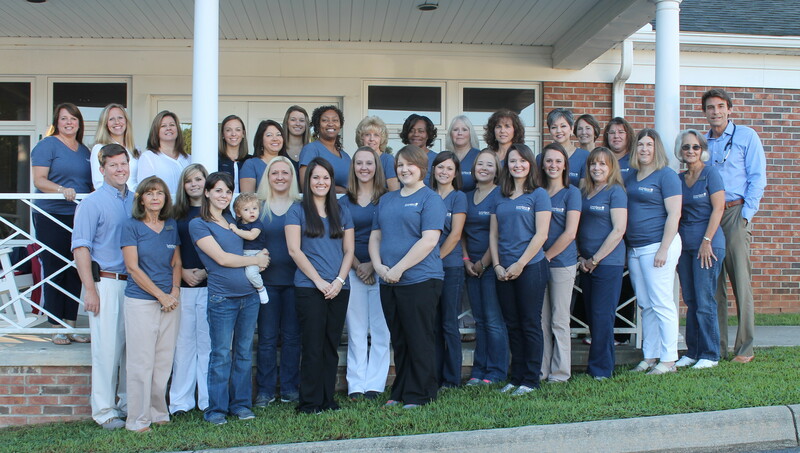 Lovelace Family Medicine is proud to be one of only two patient-centered medical homes in Newberry County. Click here to read more about our PCMH status. 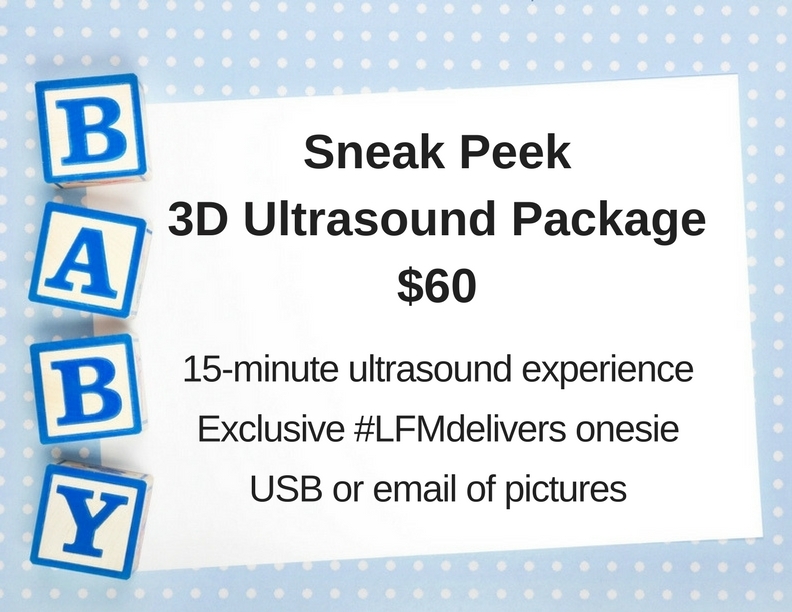 Lovelace Family Medicine Now Offers Elective Sneak Peek 3d Ultrasound Packages. Just my luck! Skinny is the new fat. You know the number on the scale, you probably even know your body mass index, or BMI. But do you know your body fat percentage? About a year ago, I took a good look into the crystal ball of my future health. Whoa – it wasn’t pretty and I certainly didn’t like what I saw waiting for me. Things like diabetes, cardiovascular disease, fatty liver, and such were just around the bin. I could continue to sloth around the corner or I could stop and run in the other direction. Run is what I did – well, not literally but I did make some pretty significant dietary changes. I buckled down, determined my BMI and set about changing that number. Mission accomplished! I strutted around proudly proclaiming my normal BMI number to anyone who would listen. Well, guess what! That’s only half the battle. You don’t have to be overweight to be over fat. Seriously?! By now, most of us are familiar with the term “body mass index”. A BMI between 25-29 puts you in the overweight category and a BMI greater than 30 deems you obese. BMI is calculated by dividing weight in Kg by height in meters squared. But does it tell the whole story? It turns out that it doesn’t. Simply weighing yourself on a regular scale is not necessarily indicative of your health progress because weight loss doesn’t always mean fat loss. Even if your weight stays the same, your body composition (the muscle to fat ratio) may be changing. Keeping tabs on body fat percentage instead of focusing solely on weight gives us a good understanding of what is happening on the inside of our body. 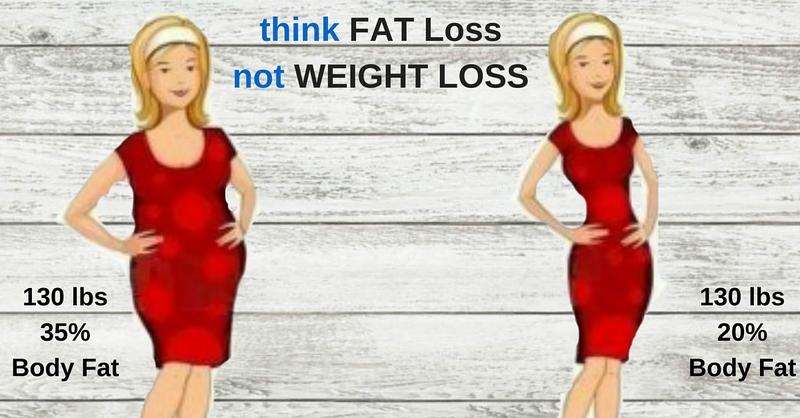 This is important because excess body fat, not simply excess weight, is what has the greatest impact on our overall health and well-being. All fat is not created equal. SAT (Subcutaneous Adipose Tissue) fat sits right below the skin – otherwise known as the dreaded muffin top. VAT (Visceral Adipose Tissue) fat wraps around the organs and spells trouble for your health driving up your risk for diabetes, heart disease, stroke, and even dementia. This is where the body composition analysis comes in handy. In only six painless minutes the Dexa scanner can separate the fat from the fiction to determine your body composition as the percentage of body fat and lean muscle mass. Let’s face it, for most of us seeing is believing. 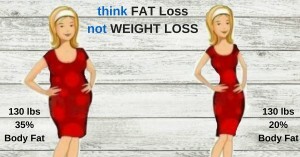 Would you consider starting a weight loss journey without knowing what you weigh? Stepping on the scales (as painful as that may be) gives us a number, a starting point, something to measure our progress. One of the reasons we love before and after pictures is because we like to see progress and the bottom line is we can’t manage what we don’t measure. The Department of Health and Human Services released today new information that shows that millions of seniors and people with disabilities with Medicare continue to save on prescription drugs and see improved benefits in 2015 as a result of the Affordable Care Act. 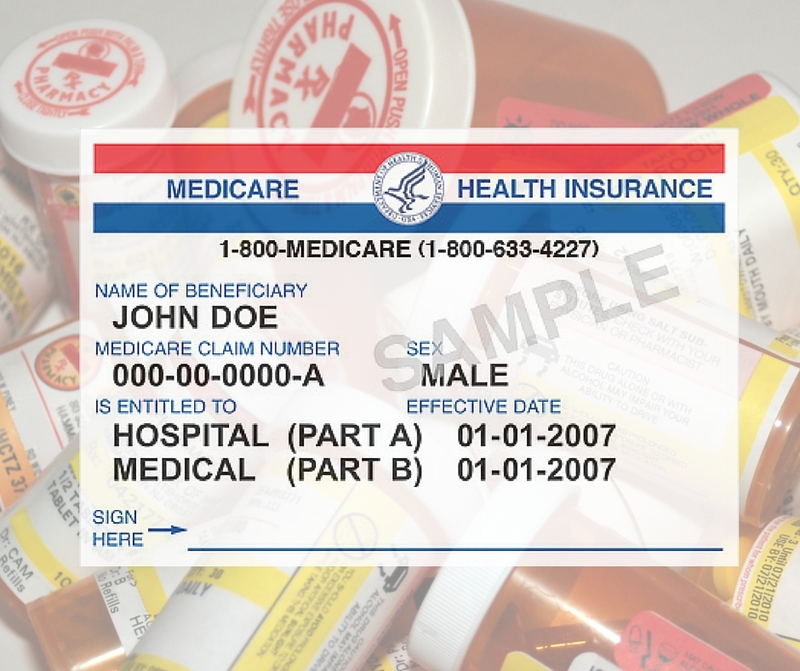 Nearly 10.7 million Medicare beneficiaries have received discounts over $20.8 billion on prescription drugs – an average of $1,945 per beneficiary – since the enactment of the Affordable Care Act. In 2015 alone, nearly 5.2 million seniors and people with disabilities received discounts of over $5.4 billion, for an average of $1,054 per beneficiary. This is an increase in savings compared to 2014, when 5.1 million Medicare beneficiaries received discounts of $4.8 billion, for an average of $941 per beneficiary. An estimated 39.2 million people with Medicare (including those enrolled in Medicare Advantage) took advantage of at least one preventive service with no copays or deductibles in 2015, slightly more than in 2014. Nearly 9 million Medicare beneficiaries (including those enrolled in Medicare Advantage) took advantage of an Annual Wellness Visit in 2015. Looking just at original Medicare, a million more people utilized an Annual Wellness Visit in 2015 than 2014 (more than 5.8 million compared to nearly 4.8 million). Today’s announcement is part of the Administration’s broader strategy to improve the health care system by paying providers for what works, unlocking health care data, and finding new ways to coordinate and integrate care to improve quality. The Affordable Care Act provides tools – such as providing certain recommended preventive services at no cost sharing and closing the Medicare Part D “donut hole” – to make our health care system more affordable for patients and move it toward one that rewards doctors based on the quality, not the quantity of care they give patients. In January 2015, the Administration announce the ambitious goal of tying 30 percent of Medicare payments to quality and value through alternative payment models by 2016 and 50 percent of payments by 2018. More than 4,600 payers, providers, employers, patients, states, consumer groups, consumers and other partners have registered to participate in the Health Care Payment Learning and Action Network, which was launched to help the entire health care system reach these goals. Closing the prescription drug “donut hole” The Affordable Care Act makes Medicare prescription drug coverage more affordable by gradually closing the gap in coverage where beneficiaries had to pay the full cost of their prescriptions out of pocket, before catastrophic coverage for prescriptions took effect. The gap is known as the donut hole. The donut hole will be closed by 2020. Because of the health care law, in 2010, anyone with a Medicare prescription drug plan who reached the prescription drug donut hole received a $250 rebate. In 2011, beneficiaries in the donut hole began receiving discounts and savings on covered brand-name and generic drugs. People with Medicare Part D who are in the donut hole in 2016 will receive discounts and savings of 55 percent on the cost of brand name drugs and 42 percent on the cost of generic drugs. For state-by-state information on discounts in the donut hole, go to: https://downloads.cms.gov/files/Part%20D%20dount%20hole%20savings%20by%20state%20YTD%202015.pdf. 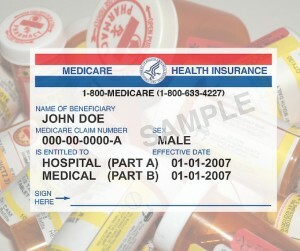 For more information about Medicare prescription drug benefits, go to: http://www.medicare.gov/part-d/. Medicare preventive services The Affordable Care Act added coverage of an annual wellness visit and eliminated coinsurance and the Part B deductible for certain recommended preventive services covered by Medicare, including many cancer screenings and other important benefits. By making certain preventive services available with no cost-sharing, the Affordable Care Act removes barriers to prevention, helping Americans take charge of their own health and helping individuals and their providers better prevent illness, detect problems early when treatment works best and monitor health conditions. For state-by-state information on utilization of an annual wellness visit and preventive services at no cost to Medicare beneficiaries, please visit: https://downloads.cms.gov/files/Beneficiaries%20Utilizing%20Free%20Preventive%20Services%20by%20State%20YTD%202015.pdf. By this time, many of us have lost some of that fiery determination we felt on January 1st. Officially marked “Ditch New Year’s Resolution Day”, January 17th is the most common date people give up on their New year’s Resolution. If you’re still sticking with it, you’re ahead of the game. If you have fallen back into comfortable old habits – it doesn’t have to be over. Just take a deep breath and hit the reset button. You don’t have to wait for a new year, a new week, or even a new day. Start over right now, right where you are. It’s not complicated, but we often over think it. 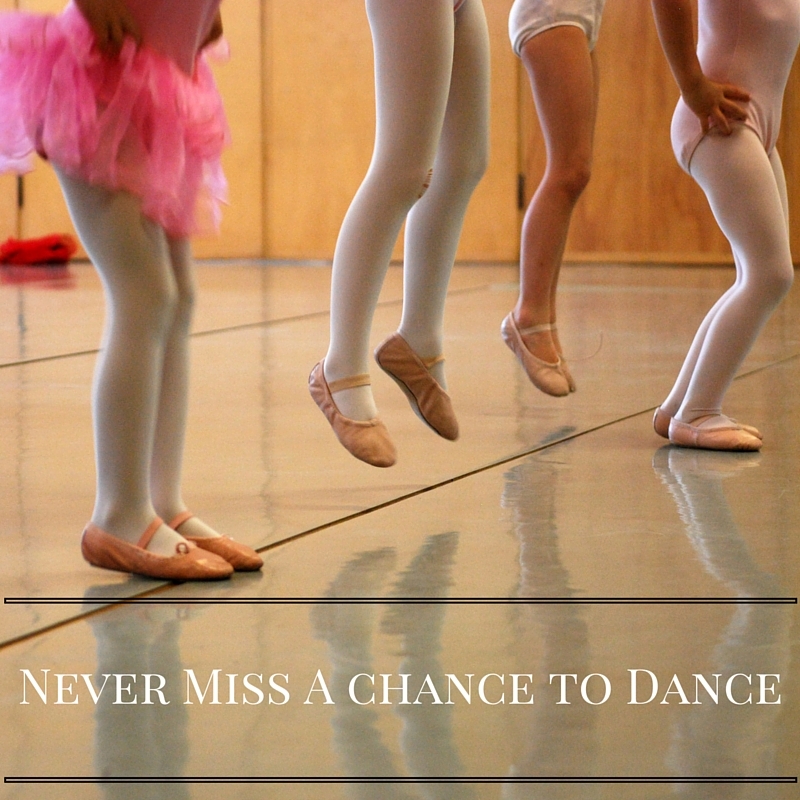 Remember, if you stumble along the way, just make it part of the dance – because dancing is fun! Heads Up! Concussions are serious. The recently released head trauma drama, Concussion, has physicians anticipating an increase in questions regarding the safety of contact sports. 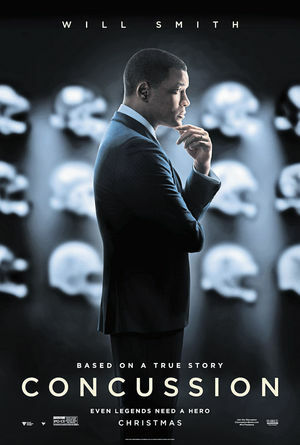 A brief, wordless scene from the movie showing a high school team going through drills feels designed to remind us that concussion related brain trauma is not only a threat to adult professional players, but is a threat to our football playing kids too. Not so very long ago, concussions weren’t considered to be medical attention seeking accidents. They were somewhat trivialized as “getting your clock cleaned” and treated with a “man-up” mentality. Thankfully, the evaluation and management of a concussion has significantly evolved and is now recognized as a potentially serious traumatic brain injury with long term consequences. 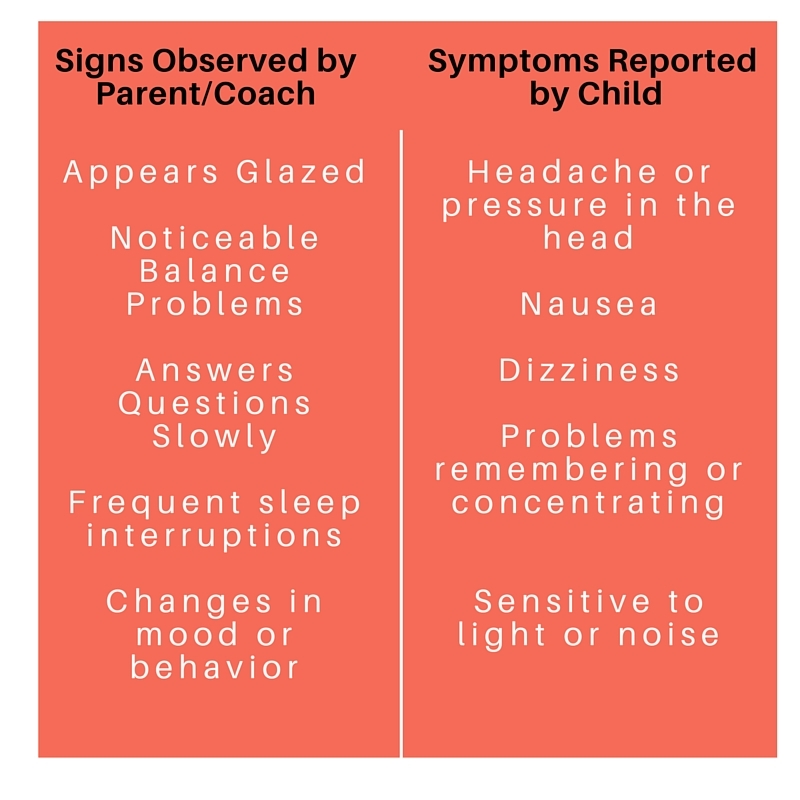 A concussion is a type of traumatic brain injury (TBI) caused by a direct or indirect bump, blow, or jolt to the head or by a hit to the body that causes the head and brain to move rapidly back and forth. This sudden movement can cause the brain to bounce around or twist in the skull, stretching and damaging the brain cells and creating chemical changes in the brain. It’s important to note that concussions aren’t just isolated to football but they are most common in contact sports. However, concussions can happen off the playing field too – in car or bike accidents, even minor falls. Signs and symptoms may show right away, or may not be noticed until days or weeks after the injury. If not for quick thinking coaches and an adequately prepared athletic trainer at a Mid Carolina High School football game, Brennan Barber’s story would likely have had a much different outcome. 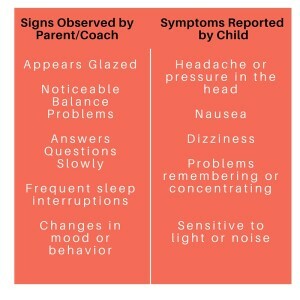 Unfortunately, not all schools have athletic trainers available at all sporting events, making it even more crucial for parents and coaches to know how to identify the signs and symptoms of a concussion as well as the appropriate medical attention to seek. 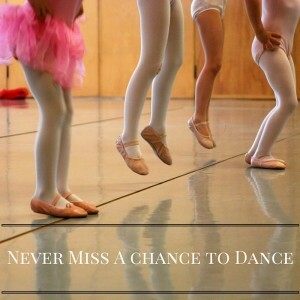 Never ignore a head injury. When there’s doubt, sit the athlete out. November is often considered the month for gratitude. As we close in on Thanksgiving and the upcoming holiday season, we tend to be more reflective about the things we are thankful for. Whether this mind shift is motivated by the commercialism of the season or pure reflection doesn’t really matter. Whatever reason makes us pause to think about all we have to be thankful for can only be a good thing. 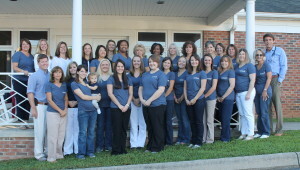 Lovelace Family Medicine is blessed with an amazing group of caring people that seek every day to fulfill our mission to provide compassionate, quality care to the glory of God. From the front lines to behind the scenes, we couldn’t ask for better ambassadors for our practice or for healthcare in general. You’ll likely recognize many of the faces in our staff photo, but there may be faces you never see. 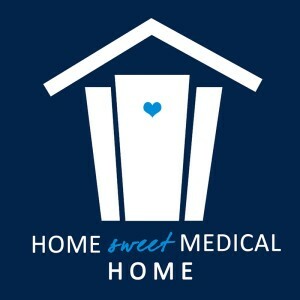 In a less obvious way, they too play a vital role in making sure you receive the best health care possible..
Lovelace FAMILY Medicine not only provides care for families. We are a family and we are blessed! Food is the most abused anxiety drug, while exercise is the most under utilized antidepressant. Life can get pretty overwhelming at times. Just take it one step at a time – literally. Start by taking the stairs instead of the elevator. Consider parking in the spot farthest away from the entrance. 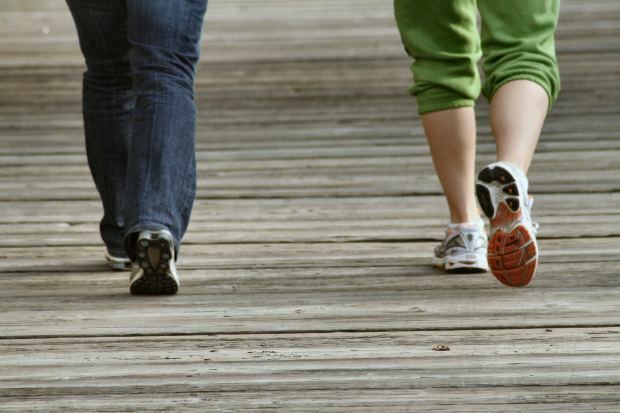 Grab a buddy and spend 15 minutes of your lunch break outside walking. 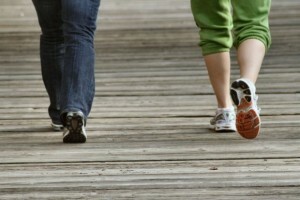 Just 30 minutes or more of exercise a day for three to five days a week may significantly improve depression symptoms. But even smaller amounts of physical activity, as little as 10 to 15 minutes at a time can make a difference. Don’t think of exercise or physical activity as a chore. If exercise is just another “should” in your life that you don’t think you’re living up to, you’ll associate it with failure. Rather, look at your exercise the same way you look at medication — just one tool to help you get better. How often do you think about your ABC’s? Most likely, only when you need to sing that nursery rhyme in your head to remember if “J” comes before or after “K.” Then you’re stuck with that little earworm for the rest of the day. It turns out that knowing your ABC’s helps with a lot more than alphabetical filing. We’re talking about your health ABC’s – A1C, Blood Pressure, and Cholesterol. While knowing your credit score can keep you fiscally healthy, knowing your health numbers may keep you physically healthy. Here’s the cliff note version. A is for A1C. This test provides an average measure of your blood sugars over the past three months. The typical life cycle of your red blood cells is approximately ninety days. To get an accurate picture of the amount of excess sugar in your blood stream, the A1C measures how much glucose has built up and attached to the protein in your red blood cells. Similar to adding sugar to water, the more sugar you add, the thicker it gets. The more “sludge” you have, the harder it is to move through the blood stream, so the sugar begins sticking to your red blood cells. Now it can be captured to determine your risk factor for diabetes. An A1c below 5.7 percent is considered normal. If your A1c measures between 5.7 – 6.4 percent think of it as your caution sign. Pre-diabetes is a risk factor for type 2 diabetes BUT you can take steps to delay it, or even prevent it. A level of 6.5 percent or above indicates diabetes. If you already have a diagnosis of diabetes, your goal is to keep your A1c between 6.5 – 7 percent. Greater than 7 percent is uncontrolled or poorly controlled diabetes and considered a serious chronic disease. B is for blood pressure (BP). The top (systolic) number measures the pressure in the arteries when the heart beats. The bottom (diastolic) number measures the pressure in the arteries between heartbeats – when the heart muscle is resting and refilling with blood. A BP of less than 120/80 is within normal range. Pre-hypertensive is when your systolic number is between 120-139, or diastolic number is between 80-89. Now is when your doctor may encourage you to make lifestyle changes like eating less salt, losing weight, and exercising more. A BP range of 140-159 over 90-99 is considered stage I hypertension and a measurement of 160 or higher over 100 or higher stage II. Higher than 180 over 110 is a hypertensive crisis. (Danger! Danger! Emergency is care needed). C is for cholesterol. Your cholesterol score is one of the factors your doctor can use to predict your risk of having a heart attack or stroke. Here’s the scoop on the good, the bad and the ugly cholesterol. Good cholesterol helps reduce bad cholesterol levels. The American Heart Association recommends your HDL should be in the 60s range. Bad cholesterol causes plaque to build up in your arteries putting you at risk for heart disease. An ideal LDL number should be less than 100 with your VLDL (aka very unhealthy cholesterol) lower than 30. Triglycerides get the dubious honor of the ugly cholesterol category. High levels of this kind of fat are associated with coronary artery disease, especially in women. 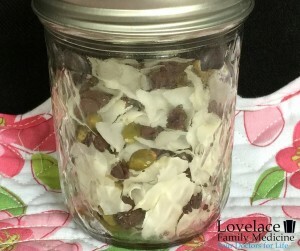 A triglyceride level of 100 or lower is considered optimal. The moral of the story: On any given day, most of us know basketballs scores, FICA scores, and pin numbers, but don’t know the numbers that could save our lives. 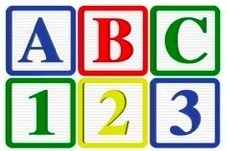 If you know your ABC’s, thank your kindergarten teacher. If you don’t know your health ABC’s, ask your doctor.